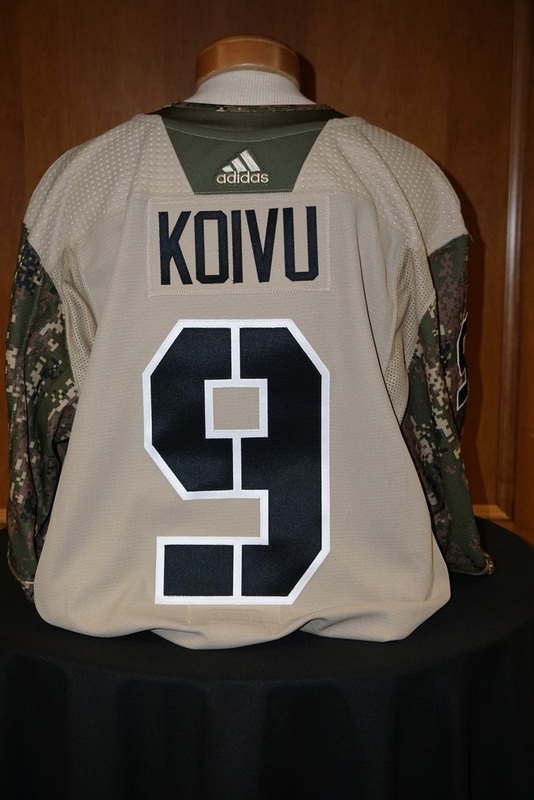 Bid now on this 2018-19 custom camouflage jersey worn during warm-ups on November 13th versus the Washington Capitals. 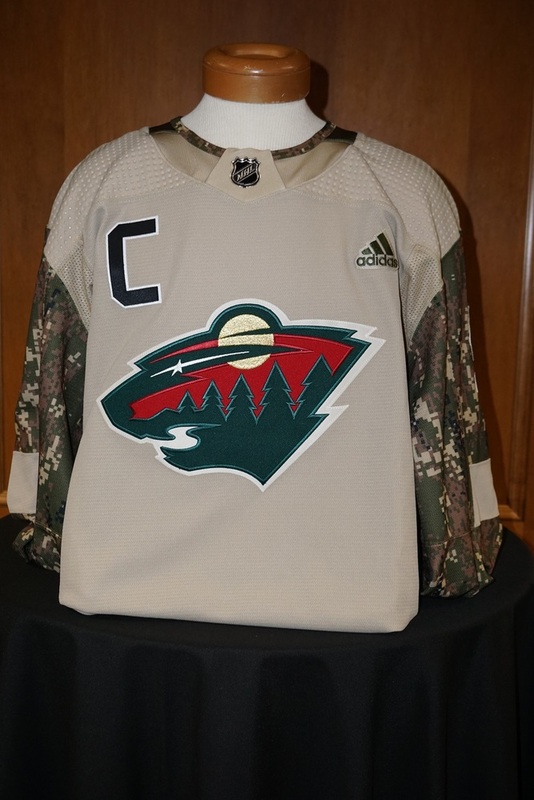 All winners will receive their Camouflage jerseys following the close of the auction. 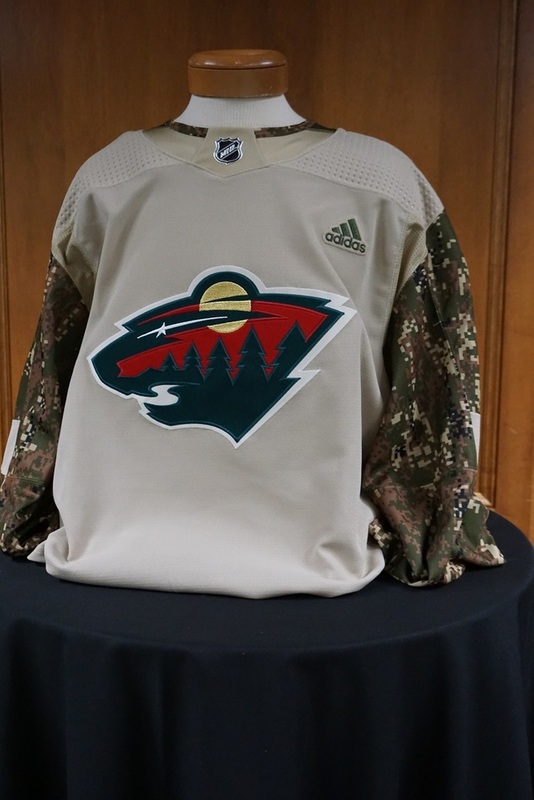 Proceeds from the auction will benefit the Minnesota Wild Foundation and United Heroes League. *Please note: If the player does not play in the game the winner will be given the player-issued warm-up issued jersey. Shipping cost for this item is $15.00 USD within the US and $30.00 USD to Canada. All winning bidders pay shipping charges and are responsible for all tariffs, taxes, duties and any other additional costs associated with shipping oursite of the teams' country.